Veya Information Communication Technology confirmed the acquisition of 100 percent ordinary shares from Gijima Holdings at the company’s launch last week. This follows a transaction, funded by the Development Bank of Namibia, which was concluded in September this year. Formerly known as Gijima Information Technology Services (Pty) Ltd, the new company will continue to provide businesses in the country with cutting-edge solutions that are innovative, cost effective and designed to meet business needs. Veya ICT, with an ambitious young team at the heart of the wholly-owned Namibian company, is excited about what they have to offer and say they are passionate about contributing to advancements in the world of high-end infrastructure, business systems and integration. The company which boasts 40 percent women ownership already operates in the mining, banking, telecommunications and government sectors. The Minister of Industrialisation, Trade and SME Development, Immanuel Ngatjizeko, who delivered the keynote speech at the launch, welcomed the formation of the new company in the context of the government’s declared aim to increase the country’s ICT infrastructure development. “Improving Namibia’s competitive ranking in Africa will require the promotion and utilisation of ICT as a fundamental driver of growth and competitiveness. The ability of an economy to enhance the productivity of its industries, utilizing available technology and actively leveraging ICT in daily activities and production processes, can result in increased efficiency and improvements in the competitiveness of the business, the industry and the economy as a whole,” stated Ngatjizeko. He also highlighted the impact ICT has on business trade, stating that Namibia could thrive in the global marketplace, provided the country makes the additional necessary investments to overcome infrastructure problems and address the skills shortage. The company also officially confirmed the appointment of Winnith Schrywer as the company’s first female managing director. In her previous role at Gijima Namibia, Schrywer was senior manager for shared services, and brings a wealth of experience within the industry to her new job. She has also been instrumental in achieving a number of turnarounds for companies in the areas of finance and governance. “The existing business infrastructure the company operates with ensures continuity of service for our dynamic customer base and creates room for expansion. 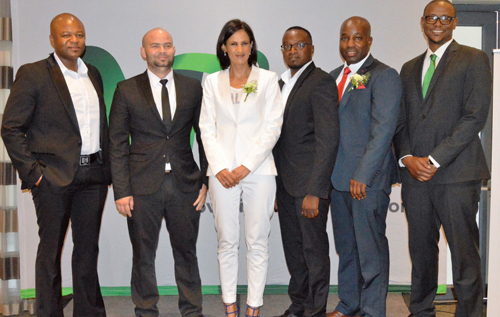 We are proud to have the largest footprint amongst similar ICT companies in Namibia,” said Schrywer. 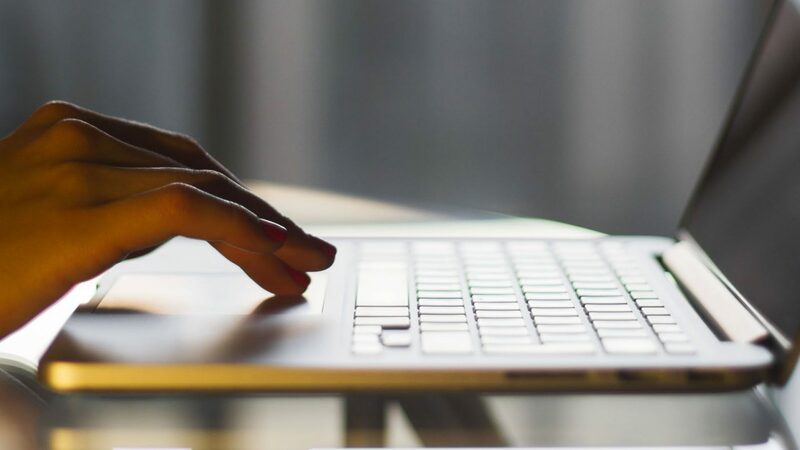 Part of Veya’s strategic focus will continue to be on developing the next generation of ICT professionals through skills transfer and training, while all the time increasing its recognition for internationally accredited and certified products and services. “We will continue to identify market trends and consumer requirements through extensive research, working with tertiary institutions where possible to achieve this. Our intentions are also to stimulate innovative and technological creativity across the country by encouraging young innovators to develop their own projects,” added Schrywer. The company’s recently appointed managing director pointed out that no business can be relevant and hope to stay competitive in the local and inter-connected international economy without adopting sound ICT solutions. But this is where a modern and innovative company such as Veya can help, she said. “As a recently acquired and 100 percent wholly-owned broad-based economic empowerment (BEE) business, Veya operates one of the largest business systems and infrastructure support organizations in Namibia, offering resilient network infrastructure, security solutions and audit compliance advisory services. We’ve made great strides in delivering modernized, automated teller machine facilities, as well as establishing Namibia’s first independently owned SAP services and support centre,” concluded Schrywer. Under its new iteration, the team at Veya is looking forward to offering all clients their range of innovative and solution-led services that can modernise their business and help them remain competitive on both the domestic and international stage.